​Nearly all small businesses plan to invest more time and money in social media, and most want to invest more in Facebook, a trend that is likely to continue. ​Social media is increasingly important for small businesses, and most companies plan to invest more in social media this year. ​For example, online retailer The Jacket Maker uses Facebook, Instagram, Pinterest, LinkedIn, and Reddit and plans to increase its social media investment this year because of the success it has found with this technology. ​Facebook remains the most valued platform for small businesses. 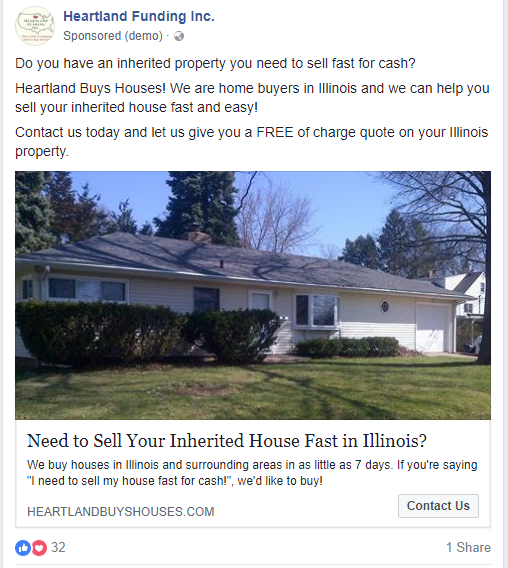 ​For example, Heartland Funding Inc., a cash buyer for residential real estate in Illinois, plans to increase its investment in Facebook this year. ​Small businesses want to increase their investment in social media because it leads to more successful metrics, such as engagement, audience growth, and clicks to their website. 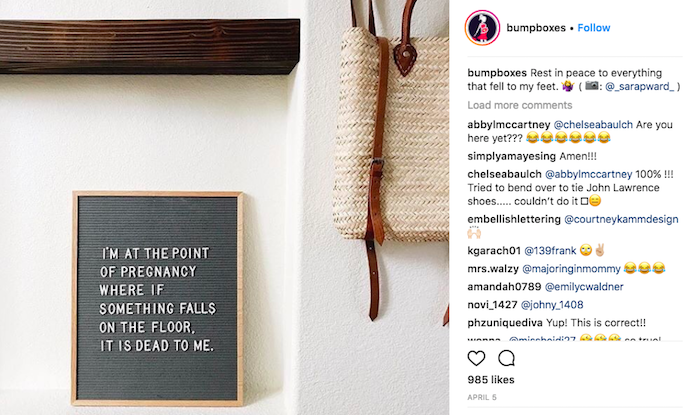 ​Bump Boxes’ followers often tag others in comments, which helps more consumers learn about the brand. ​High engagement doesn’t immediately lead to a sale, but engaged customers keep the company in mind when it is time to make a purchase. 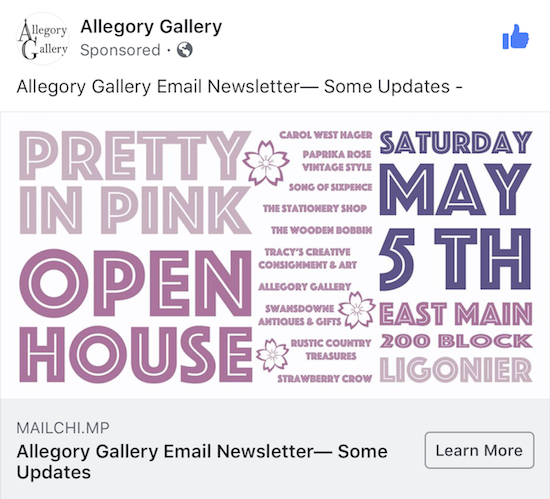 ​For example, Allegory Gallery, a bead, jewelry, and artwork store in Ligonier, Pa., now depends on social media advertising to reach consumers. ​Small businesses use a variety of resources for help with their social media strategies. ​Relying on a variety of resources helps companies succeed with social media and create a successful and consistent strategy, like that of Interpreters and Translators, Inc. (iTi), a translation and interpretation service provider. ​Being consistent with content lets followers know when to expect another #failfriday and makes social media easier to manage and more effective. ​The larger a company is, the more likely it is to use and invest in social media. ​For example, Heather Younger is the only employee at her leadership effectiveness and employee engagement consulting firm, Customer Fanatix. 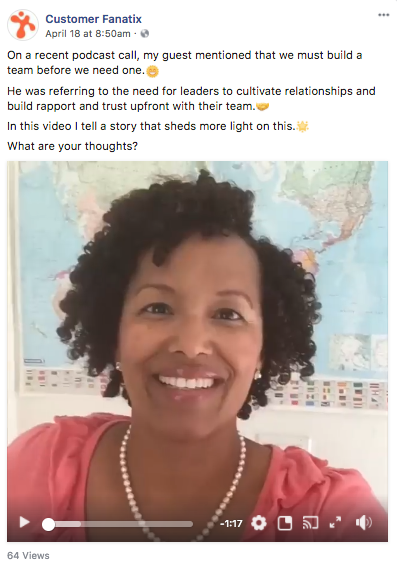 She relies on social media to grow her client base. ​Smaller businesses only have the manpower to focus on short-term social media marketing goals. Using paid social media effectively often requires the ability to plan out posts and budget in the long-term. ​Social media is a part of consumers’ everyday lives, and companies are hard-pressed to find consumers who aren’t affected by social media in some way. ​Kristen is a writer for The Manifest, designing surveys and reporting on social media and digital marketing trends and news. Originally from Colorado, she graduated from the University of Missouri and enjoys, traveling, reading, and cheering on the Denver Broncos.